It’s for good reason. He has not only won a Cup-Series high three times this season, but he is coming off of a victory and has six career wins at Richmond Raceway and has finished in the top 10 in six of the last seven races there. And oh yeah, he won both races there last year. This is Busch’s race to lose, but he’ll have good competition. As great as Busch has been all year, Joey Logano has quietly been solid with a win and several top 10s and Denny Hamlin has two victories to go with a slew of high finishes, as well. 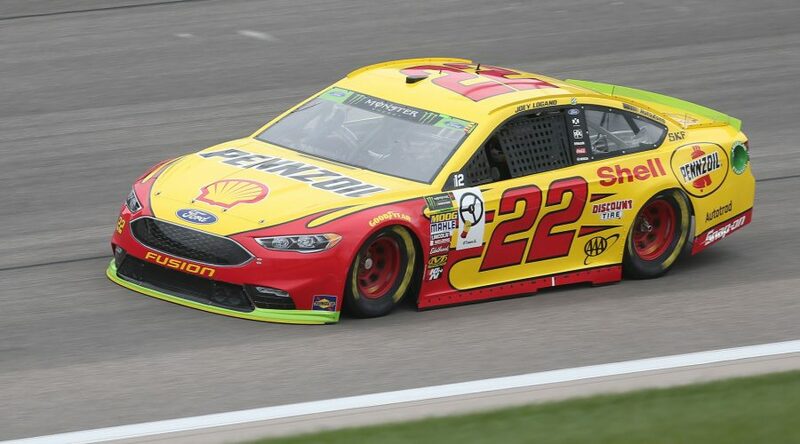 We’re going to take Logano to win his second race of the season and third career event at Richmond coming off of a third-place finish last week at Bristol. Keep overlooking Kurt Busch, he’s just fine with it. Somehow he is 25/1 to win this race coming off of a second-place finish at Bristol Motor Speedway last week. That makes little sense as he has two wins at Richmond Raceway in his career and six top-10 finishes in his last nine races at the Virginia track. At 60/1, Daniel Suarez is a nice play this week. Suarez has finished in the top 10 in each of his last three races, has two career top 10s at Richmond in the Cup Series and another three in the Xfinity. He likes Richmond and could factor into this weekend’s finish.